We all love burgers from the classic cheeseburger to one with bacon and egg on it. It's an iconic food item that can be found on almost every menu. I personally have loved burgers all my life and since moving to town I have been on a quest for the best burger in Bellevue. Sounds easy enough, but I quickly found out that there are many factors to consider. 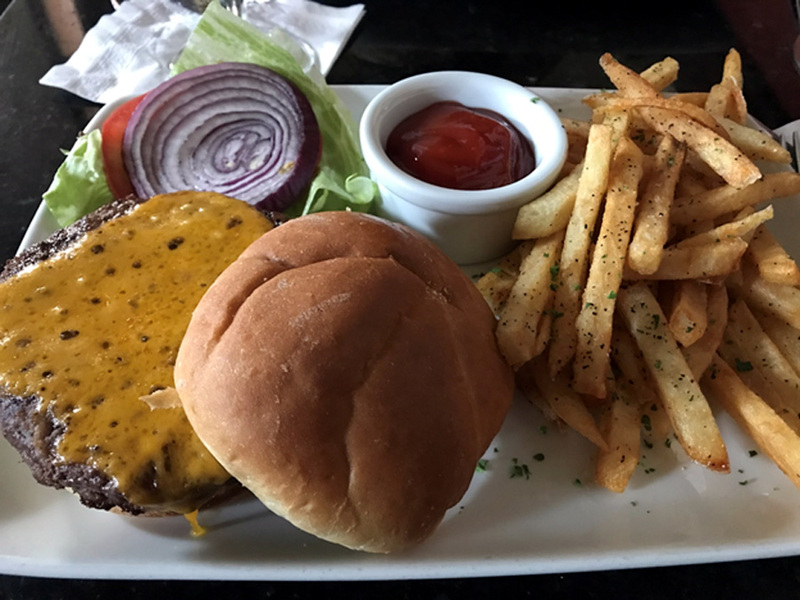 The Ruth's Chris happy hour PRIME BURGER is a juicy, USDA Prime burger broiled to perfection, topped with lettuce, tomato, and onion, and served with hand-cut seasoned fries. It's by far the best overall value for the quality you get coming in at a price of only $7. I couldn't believe that I could get a burger that tastes this fantastic for about the same price as a meal at McDonald's. 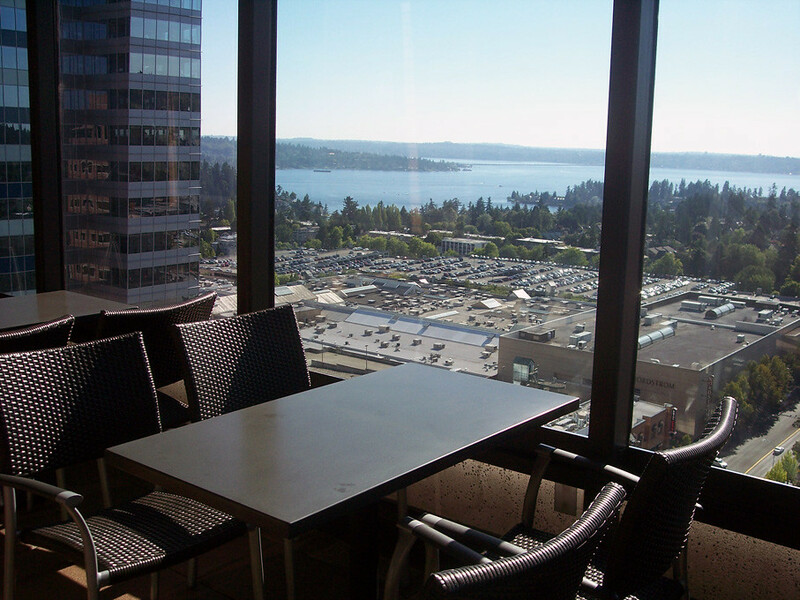 Daniel's Broiler, located on the 21st floor of the Bank of America building at Bellevue Place, has an amazing view of Lake Washington and Seattle. 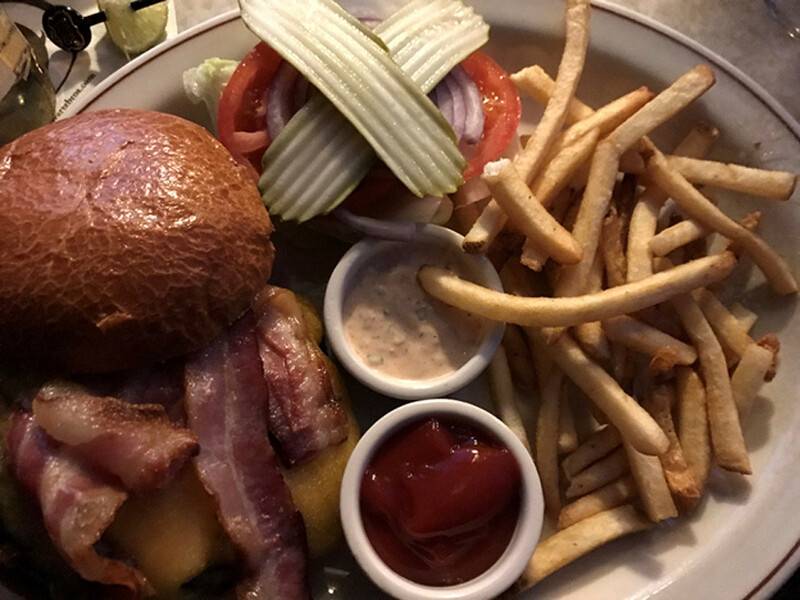 I enjoyed the DANIEL'S CLASSIC STEAKHOUSE BURGER with custom-ground USDA Prime beef, cheddar, bacon, lettuce, tomato, onions, Schwartz Brothers Bakery brioche bun, and French fries for only $9 (happy hour price). It's the only place in Bellevue you can watch the sunset while you eat. John Howie Steak has the best burger plating I've seen so far. The USDA Prime Beef Bacon Cheeseburger has a 10oz. wt. ground prime chuck & short rib patty, Beecher's reserve cheddar, Kurobuta bacon, lettuce, tomato, onion, pickle & drive in sauce on the house baked sweet roll. All this is served to you stacked on top of one another towering over the French fries. It's a little intimating how big this burger looks when you first see it. At a price of $15 this isn't a cheap burger, but worth it. I'm also a big fan of them Beecher's cheese, I loved having it come with my burger and it makes it stand out from the rest. 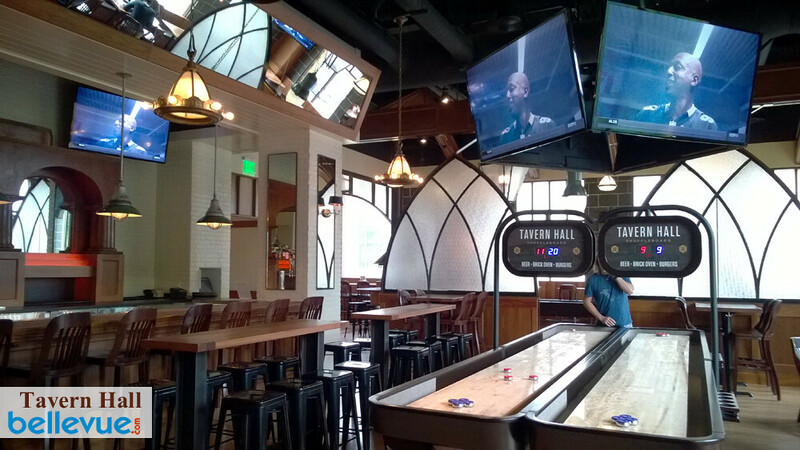 Tavern Hall has the best combination of food and sports. 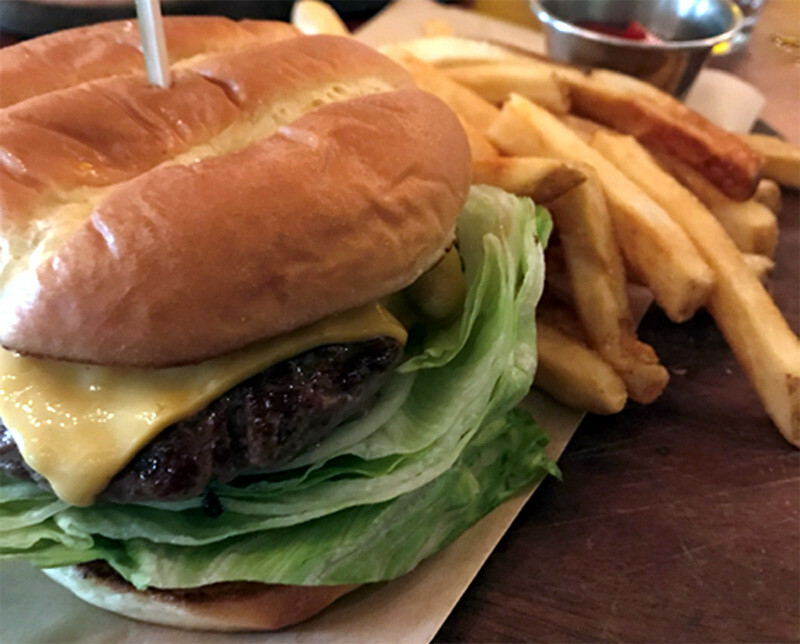 With large TV's everywhere, you can enjoy a Classic Cheese Burger with Iceberg lettuce, vine-ripe tomato, sweet onion, Tavern Hall burger sauce, American cheese, potato bun while never missing a second of game time. Being able to watch a game with other fans while enjoying a solid burger is not a bad way to spend $12. 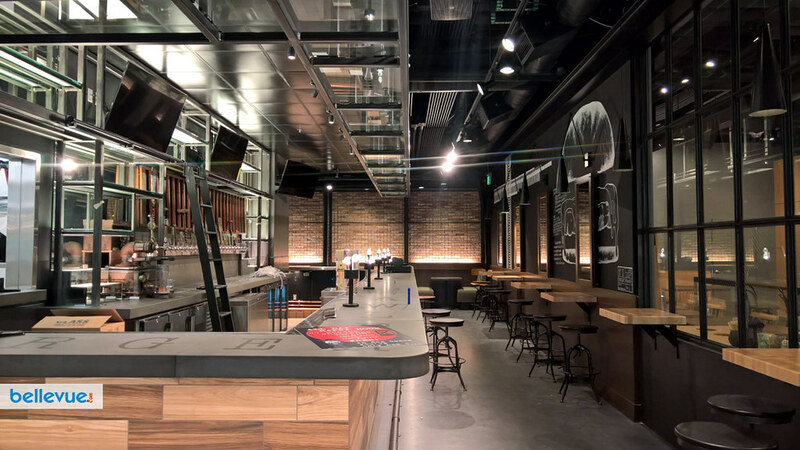 Burger Brawler is the newest place in downtown Bellevue you can grab a burger at. Located in the new Lincoln South Food Hall that opened last week, this burger joint has a nice cozy feel to it and offers five different burgers to start, ranging from $8.50-$11.75. I can't wait to try their burgers when they start serving food beginning this week. Stacks Burgers is a food truck that comes to Bellevue 1-2 times a week normally for lunch. 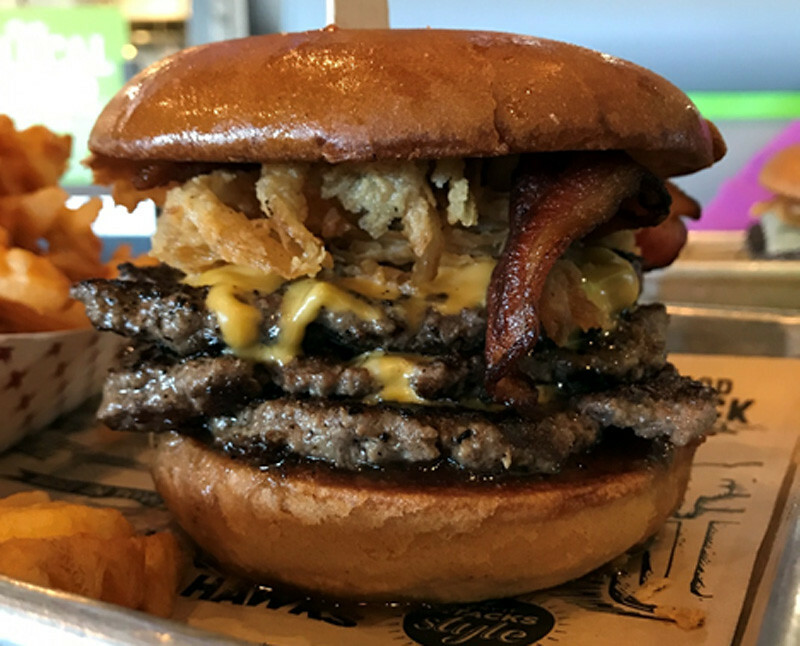 This Federal Way-based team has award-winning burgers that will make you want to brave the elements to have one. I also love the creativity they have inventing new burgers to keep the menu fresh. It's the only burger I'm willing to drive 25 miles south to have at their Federal Way restaurant. As you can see, each burger has something special so it's impossible for me to just pick one. 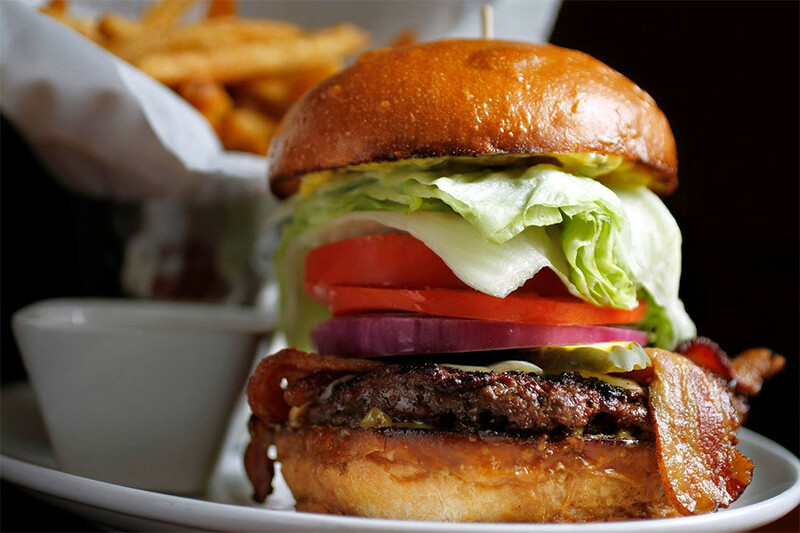 It all comes down to personal taste and I hope this helps you decide where you want to go next time you're the mood for a great burger in Bellevue. No matter what you are looking for, you will always have options and won't have to go far for it.